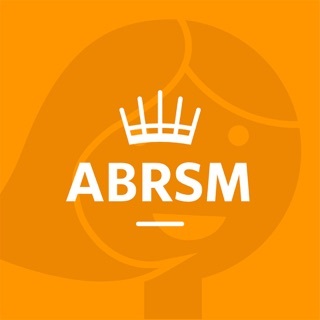 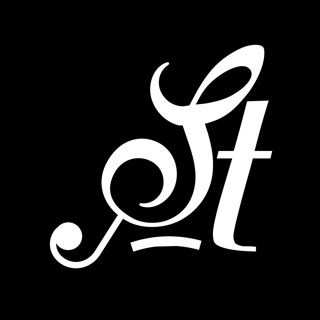 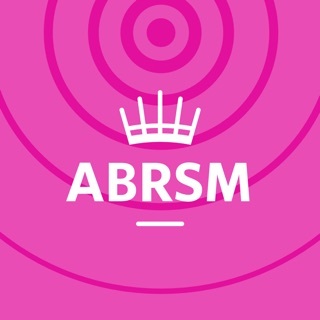 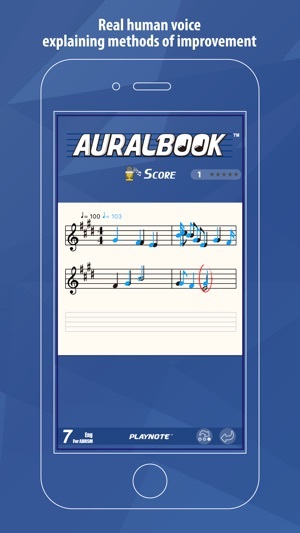 I didn’t have any confidence to pass my ABRSM exam as my aural is quite bad, and it is the auralbook app that made me capable to understand notes and identify cadence. 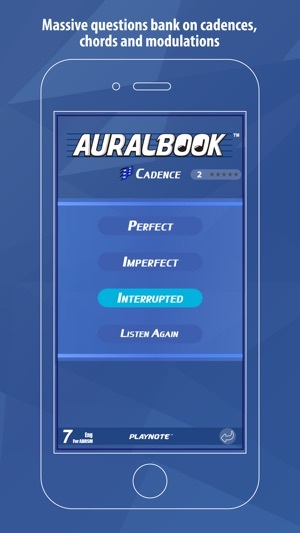 The app is intelligent enough to gradually increase the level of my exercises and provide me with performance feedbacks and responses. 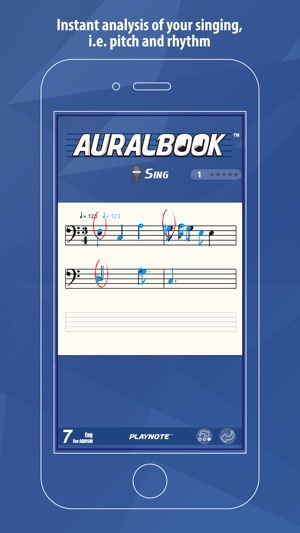 My aural skill training got much fun than ever after using Auralbook app. 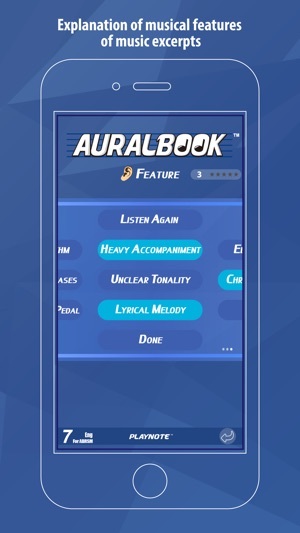 I find this app to be distinguished from many other apps with its AI-driven feature. 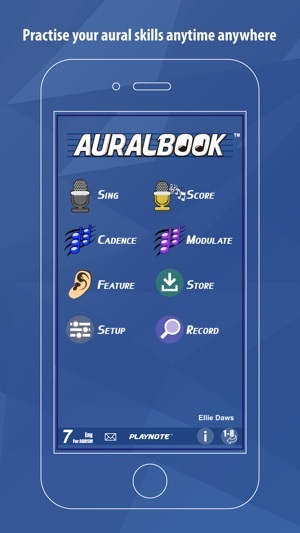 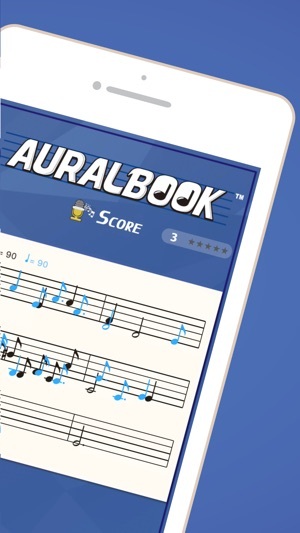 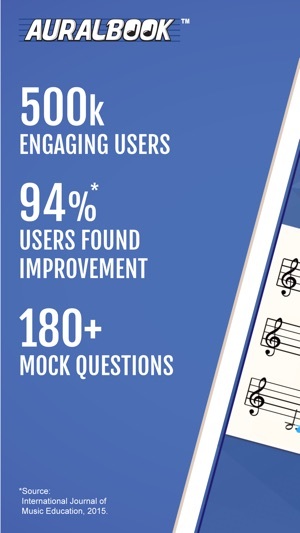 Auralbook is a great app for every music student who are serious about improving your skills at the most cost-effective price.